Citychurch 2nd Annual "Ride for the Heart of the City"
Our 1st Annual Ride was such a success… we're doing it again!!! 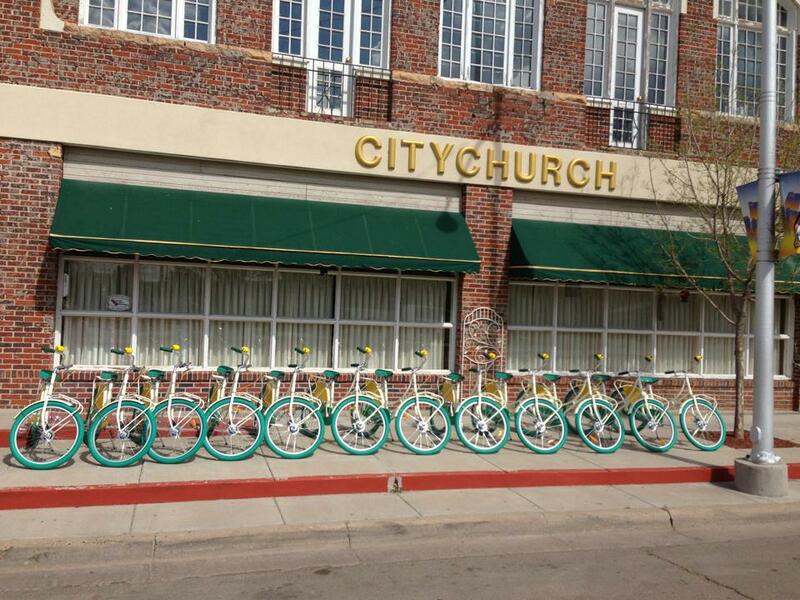 On April 28, 2018 Citychurch Amarillo will be hosting the 2nd Annual -Ride for the Heart of the City. We look to raise awareness and continue the mission of bringing "Help with Hope" to the Northside of Amarillo. All proceeds and donations of this event with go directly to support the ministries of Citychurch. There are going to be 3 routes. There will be a 53 mile main route which will take riders around the city of Amarillo, a 33+ mile loop for those riders who would like to do a shorter trek and a 6.5+ mile family-fun "Neighborhood Route" for families and individuals who may consider themselves casual riders but are still looking to be a part. The cost for a rider is $50, which includes a Ride Shirt, "goodie bag" (for the first 100 registrants) and Lunch. 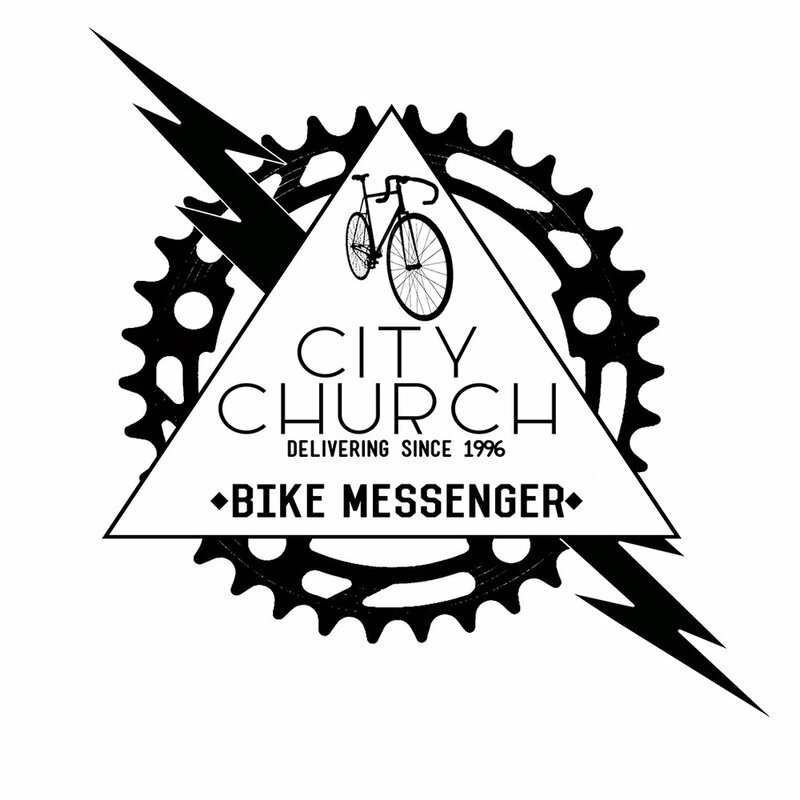 Lunch and T-Shirts can be purchased at Citychurch for spectators and guests who are not riding. To register, click the button below with will take you directly to the event registration page on Active.com! We are looking for business and individual partners to help sponsor this event. 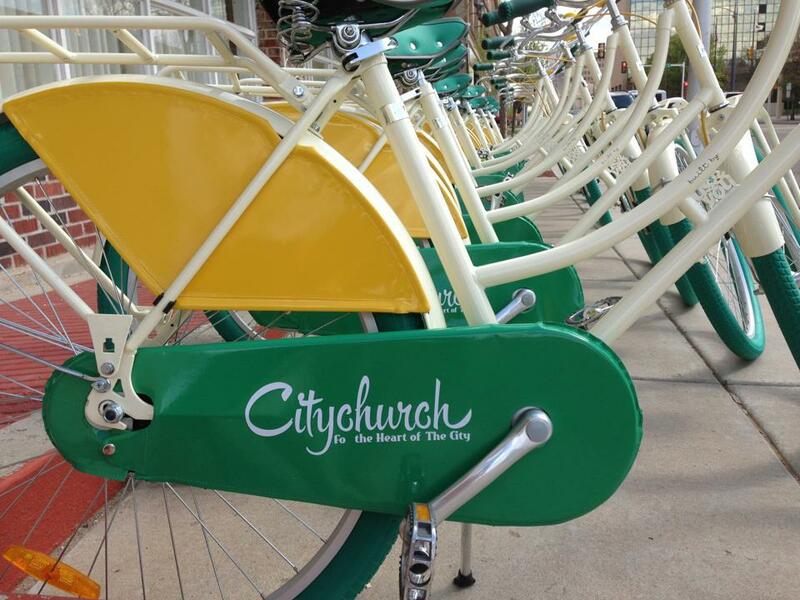 If you are interested in being a part of the Citychurch "Ride for the Heart of the City", click on the link below and a member of our team will contact you with more information. Thank you! A member of our team will contact you will more information on becoming a sponsor for this event! We are looking for community partners who have a heart to serve! This event is going to take a lot of work from a lot of people! To be part of what God is doing through Citychurch, sign-up below to live the mission with us! If you would like to volunteer for this event, please fill out this form and a team member will contact you with more information.